Digital transformation is changing the game for human resources leaders and executive search professionals by transforming the way organizations recruit, manage and develop their people. 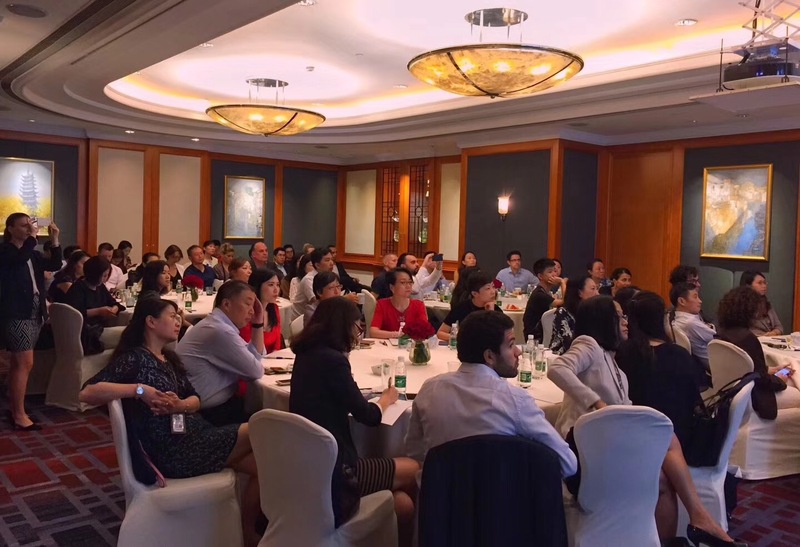 Human Resources have become a strategic imperative for German companies in China. 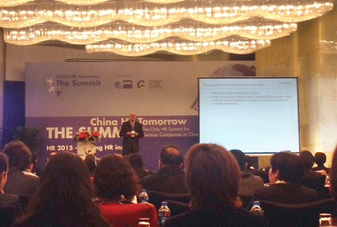 The event "China HR Tomorrow" provides a platform to exchange with top HR leaders.